Where Will Your Lot Be? The location of your lot is vital to success. You want to set up your lot where the most people can find it. 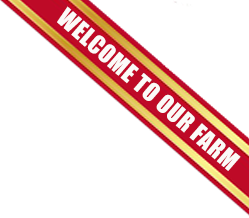 Ideally, you want your lot along a major road near shopping centers and restaurants. How Will Your Lot Be Laid Out? You want your lot to be laid out in a way that is convenient and easy for the customers. This begins with a parking lot that allows customers to enter and exit with ease. You'll also want to set up your tree storage area facing away from the sun to protect the trees from burning. Ample lighting throughout your facility is important, as many customers purchase trees after sundown. Construction lights work well for this purpose. How Will You Display Your Trees? Allowing the customers to easily look at the trees on display makes their shopping easier. The simplest method is to display trees in groups of four. This should create a grid pathway that lets customers walk around a group of trees and view each tree in it. Be sure to give each tree in a group enough space. Crowding trees together makes them look unappealing. What Will The Mood Be Like? 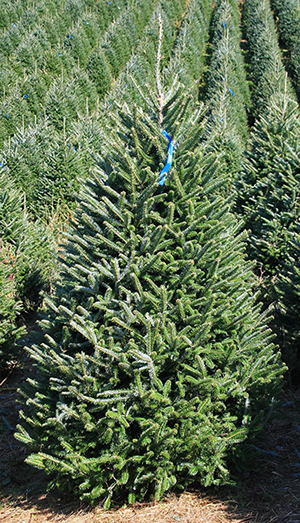 You want to make tree shopping an enjoyable experience, especially when an entire family visits your lot. Consider playing holiday music, offering hot chocolate and perhaps have Santa Claus visit your lot. Making a visit to your lot fun encourages repeat business.